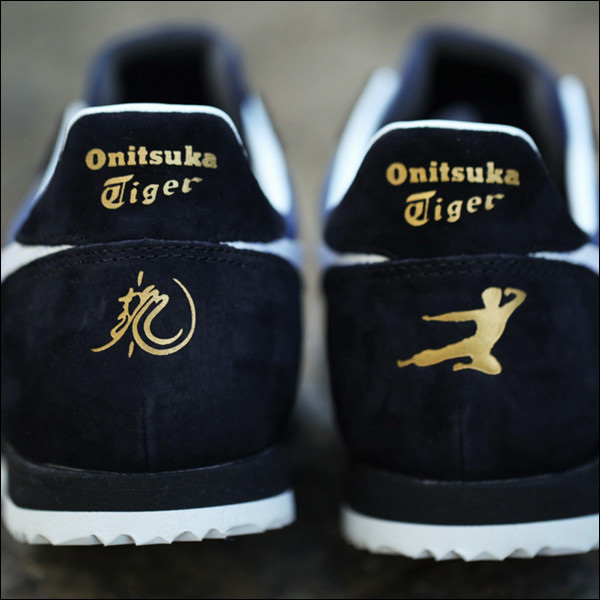 Last year, Bruce Lee Enterprises teamed up with BAIT and Onitsuka Tiger to celebrate the legacy of the iconic martial arts star with a special limited-edition sneaker. 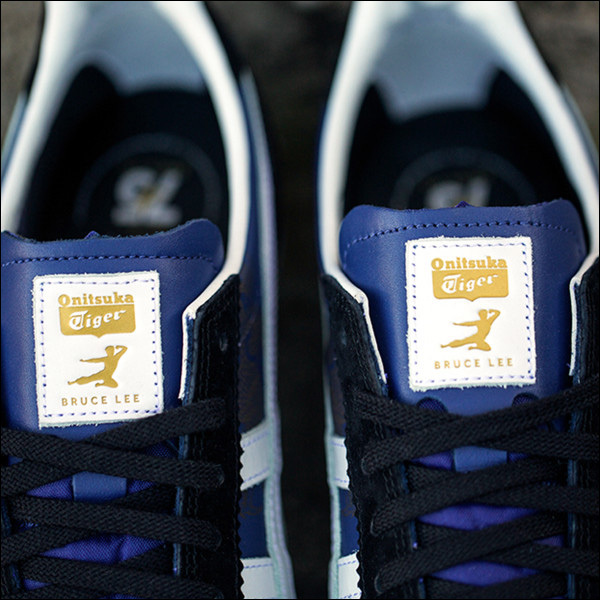 BruceLee.com is offering a limited run of this leather shoe, which pays homage to the footwear worn by Lee in one of his classic films. When they last offered these shoes, inventory of most sizes sold out. 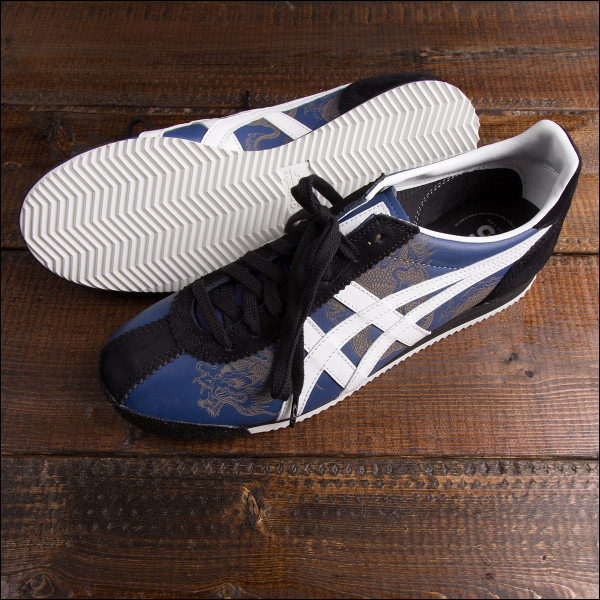 They have now located additional stock of the limited edition Bruce Lee Onitsuka Tiger Corsair - Jeet Kune Do shoe in a full range of sizes. Forgotten deep in a warehouse, these shoes are part of the original run -- not a reissue! 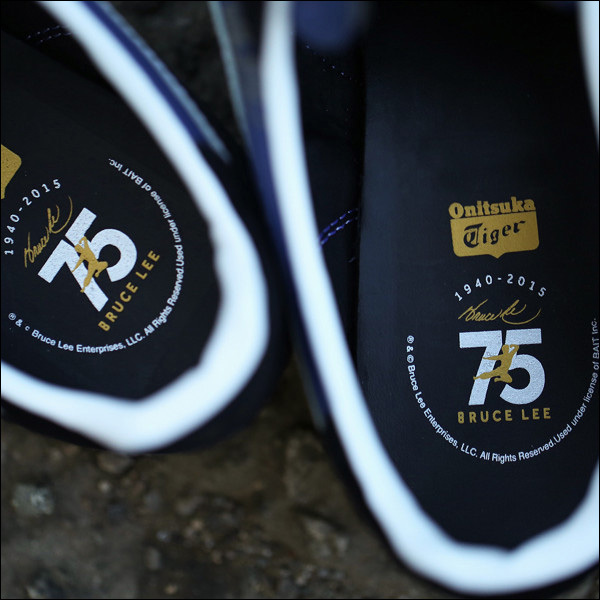 They are as fantastic as ever, with the Flying Man logo engraved into the left heel and Bruce Lee's loong, his personal artistic rendition of the Chinese character "Dragon," engraved into the right heel. Each pair of shoes include pairs of blue, black and white laces so that you can personalize your look.